Fine wine has always had its expert guides to taste and terroir. Why not beer? 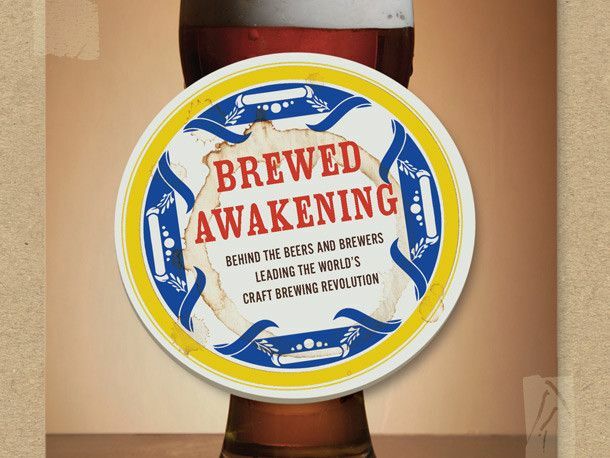 Funky, young, and smart, this is the ultimate beer geek's companion, covering everything from the homebrew renaissance to nanobreweries to many of America's preeminent beer events and festivals. There's a revolution brewing among craft beer makers: They're reviving long-forgotten recipes, dosing brews with wild yeasts to create new flavors, and using organic grains and hops to forge a delicious new frontier of beer. And no one's better equipped to tell us what's happening than Joshua M. Bernstein, former Gourmet.com writer and one of the world's foremost beer experts. He covers all of today's top trends, including high-alcohol, bourbon barrel-aged, cask-conditioned, and even gluten-free beers. Designed to look just like Joshua's notebook and featuring labels and photos, this extreme guide is a one-stop shop for cutting-edge beer technology, taste, and information.